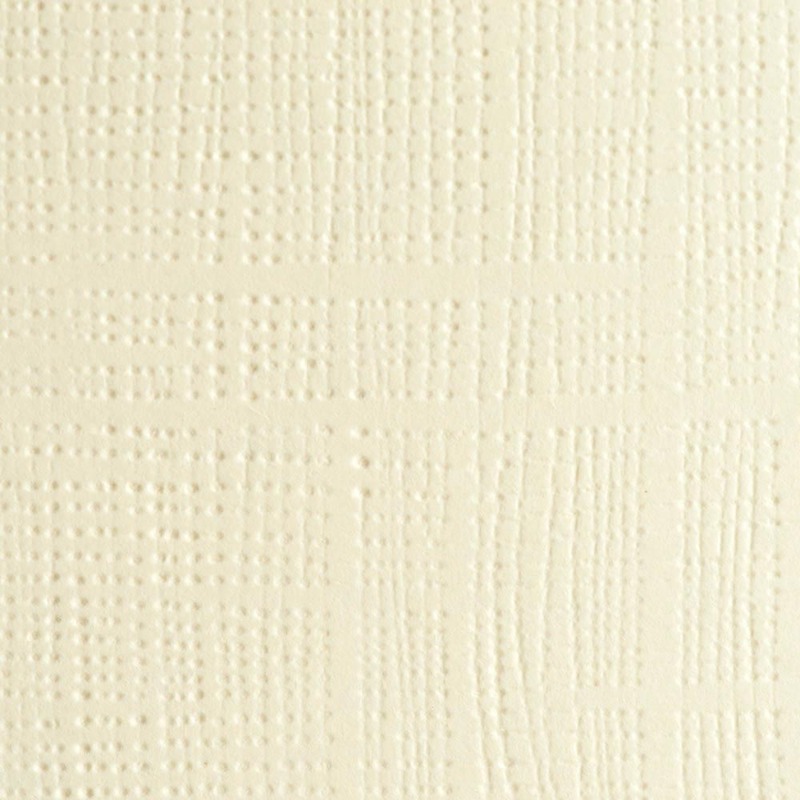 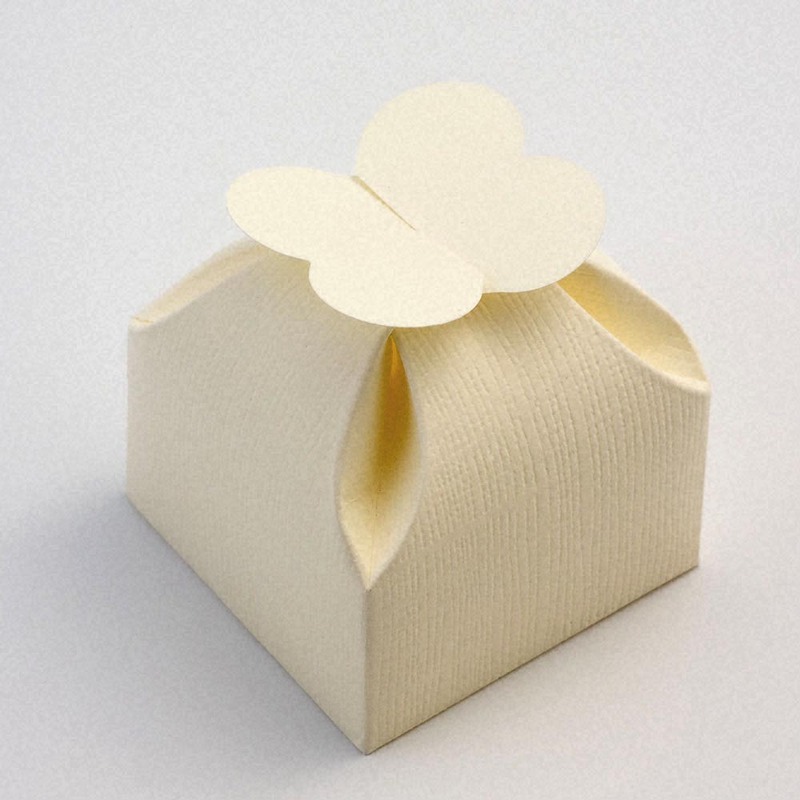 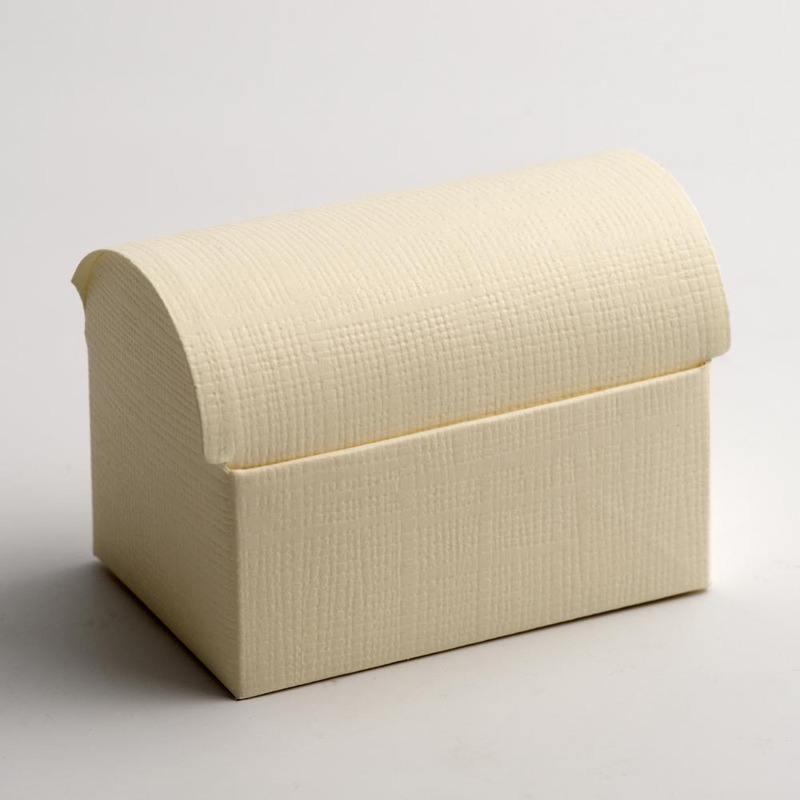 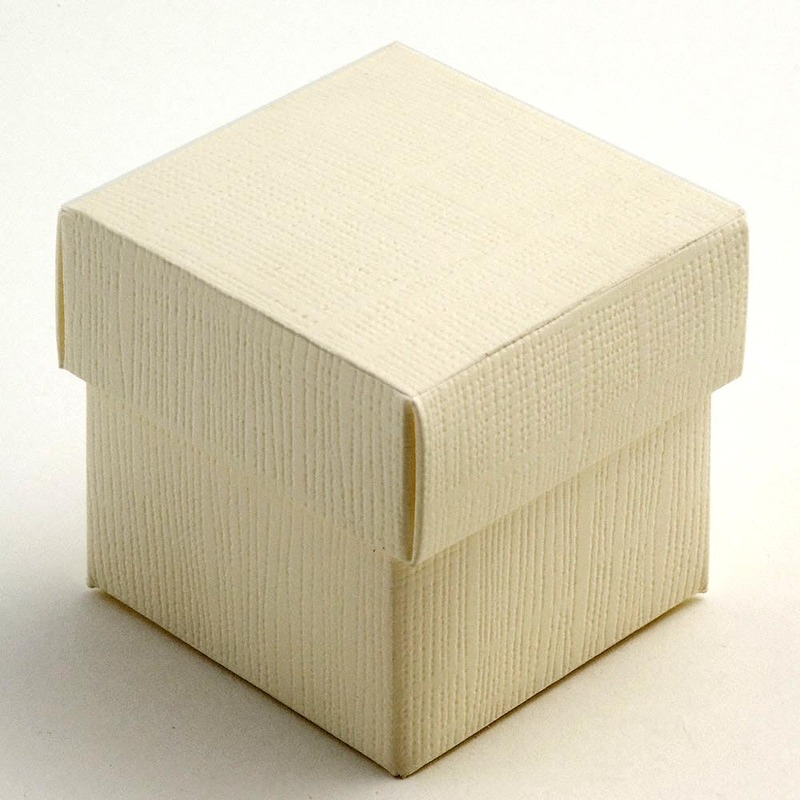 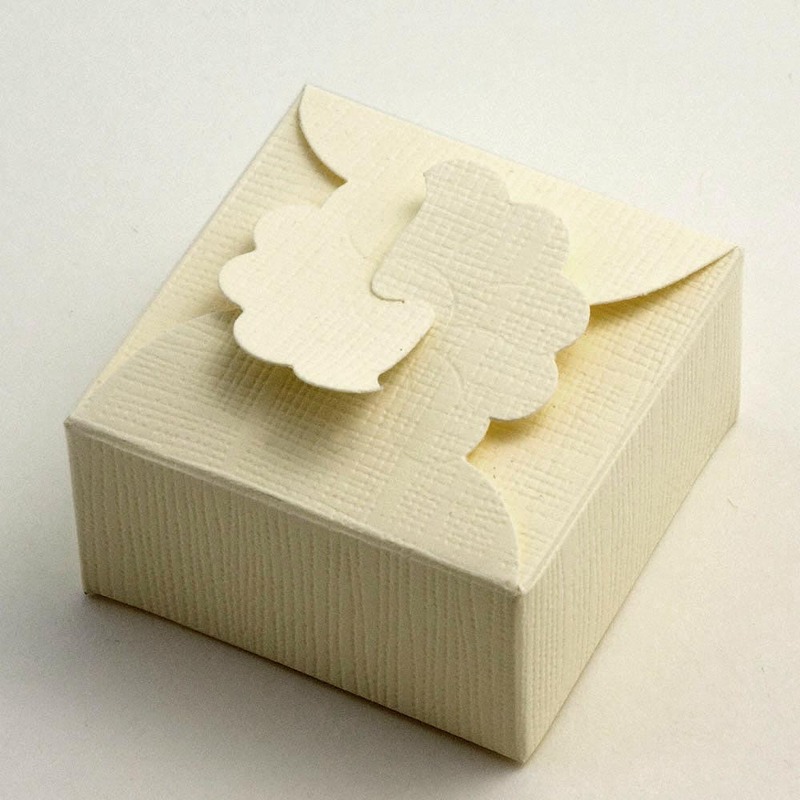 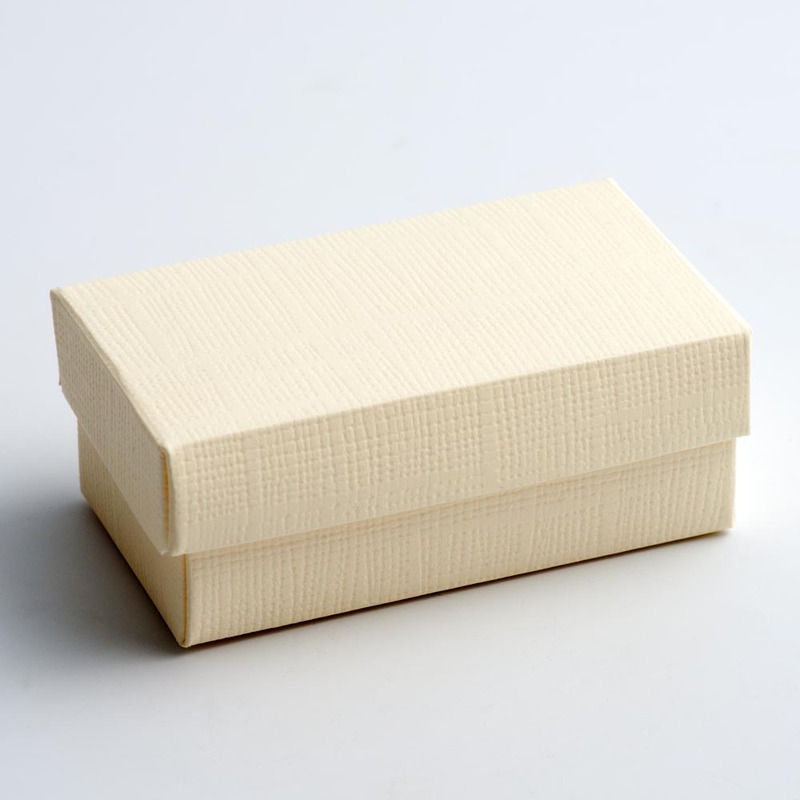 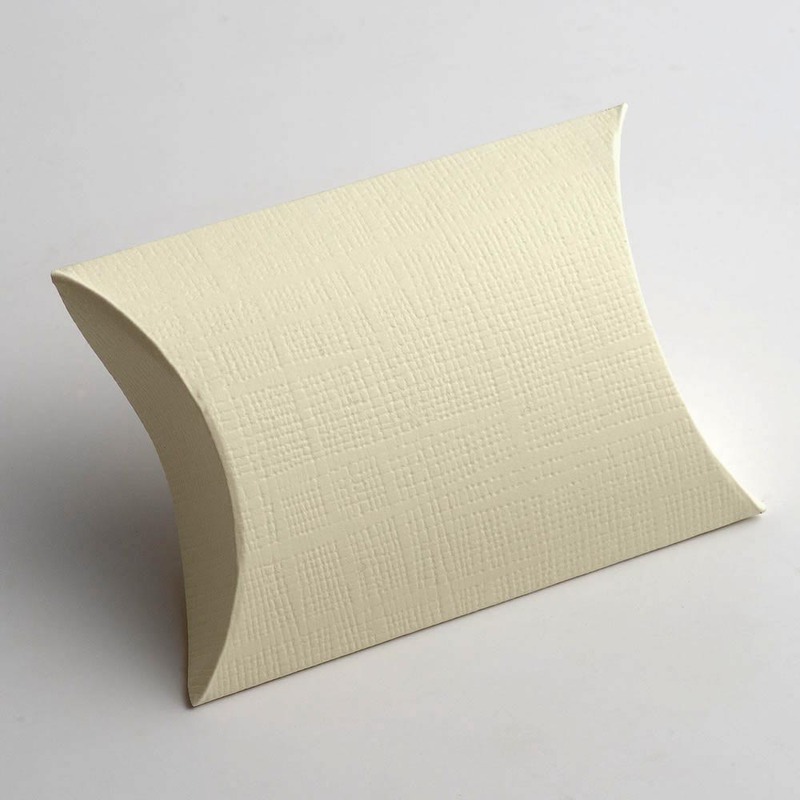 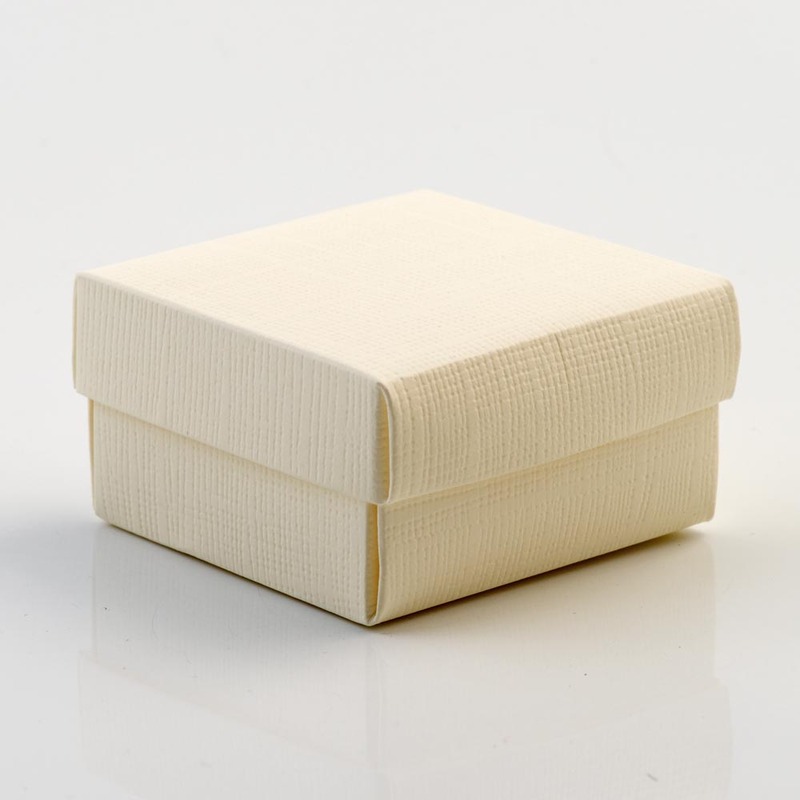 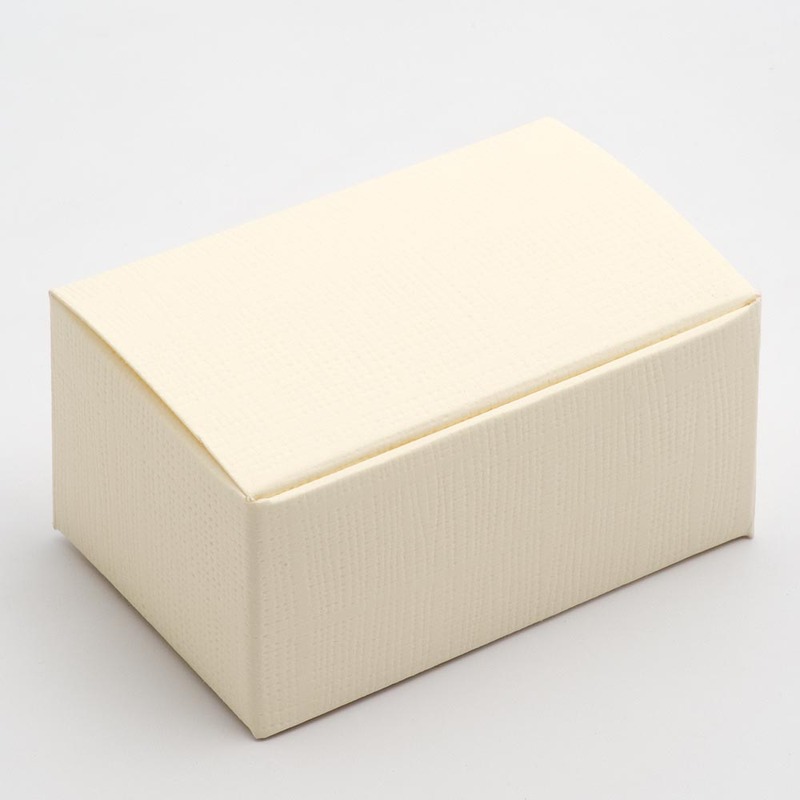 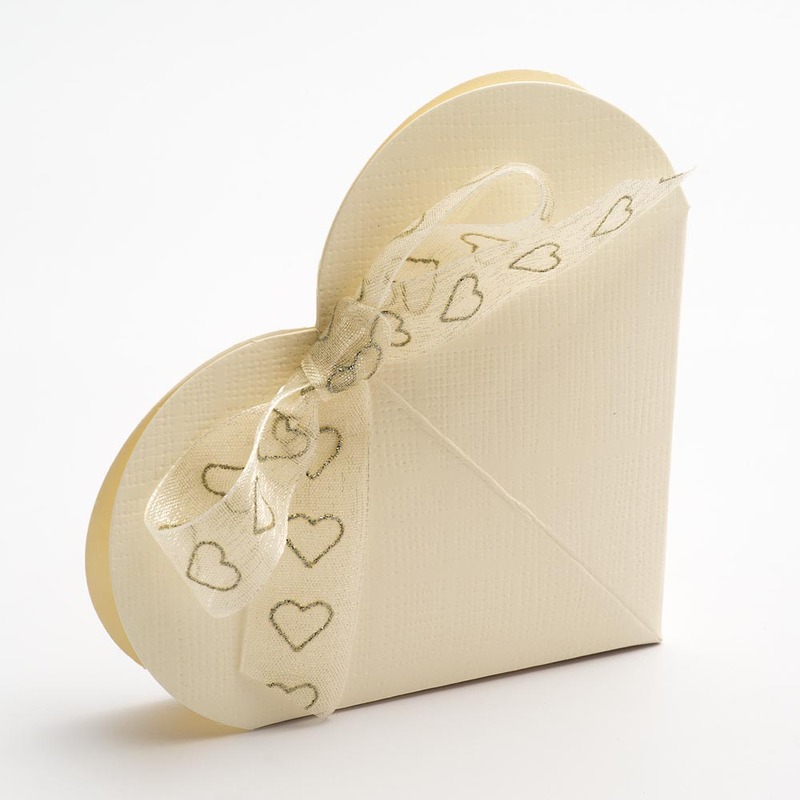 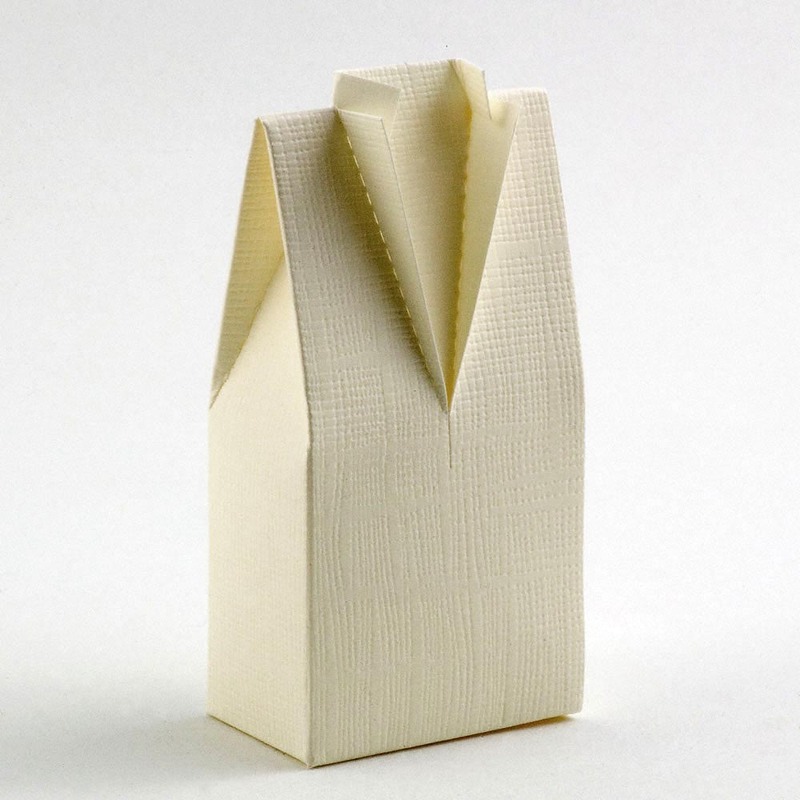 Our Ivory Silk Wedding Favour boxes are a simple and incredibly versatile addition to your wedding tables. 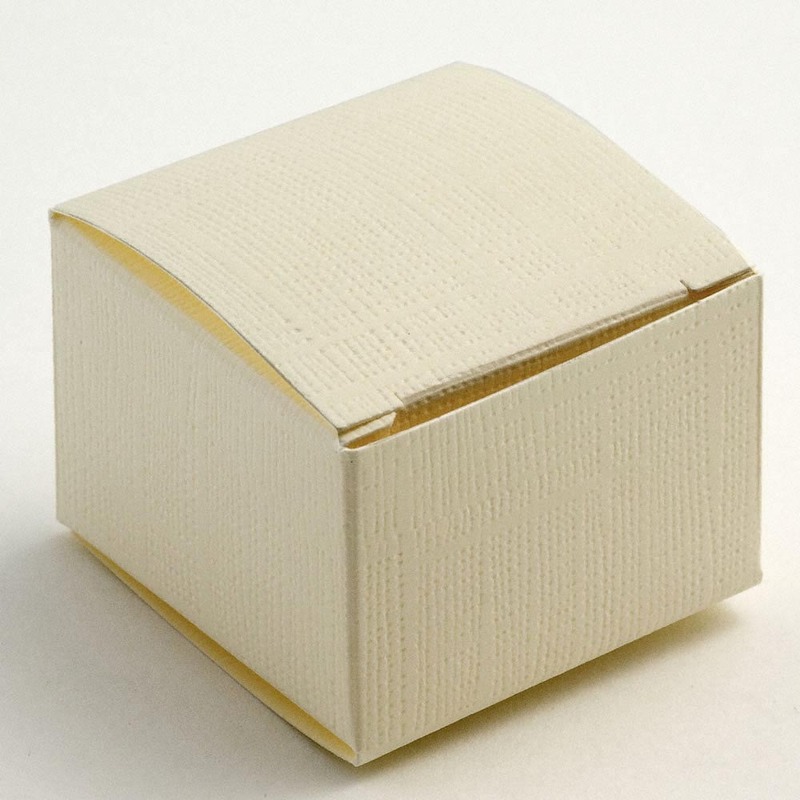 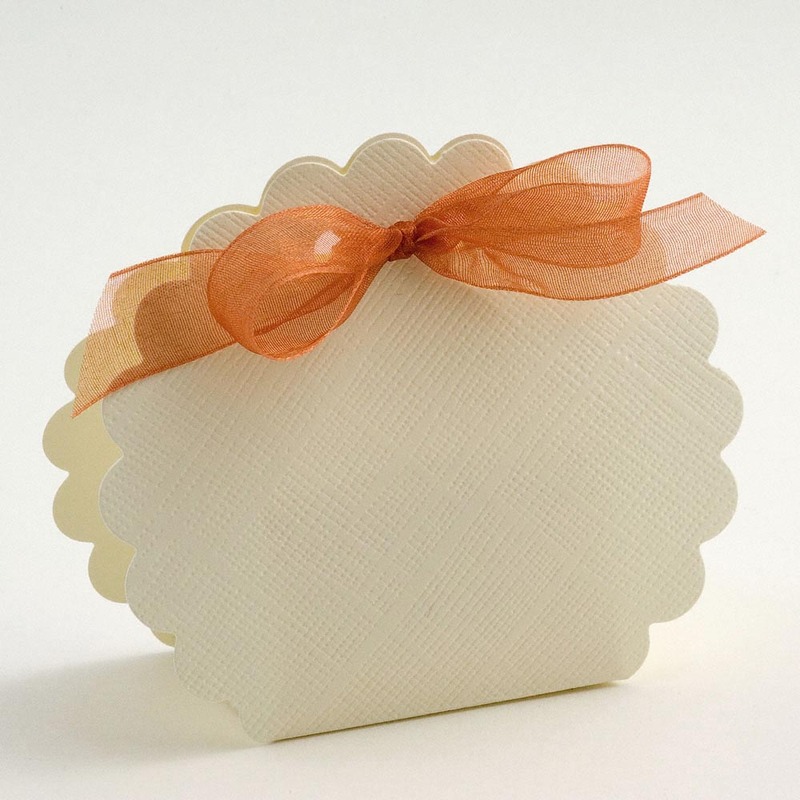 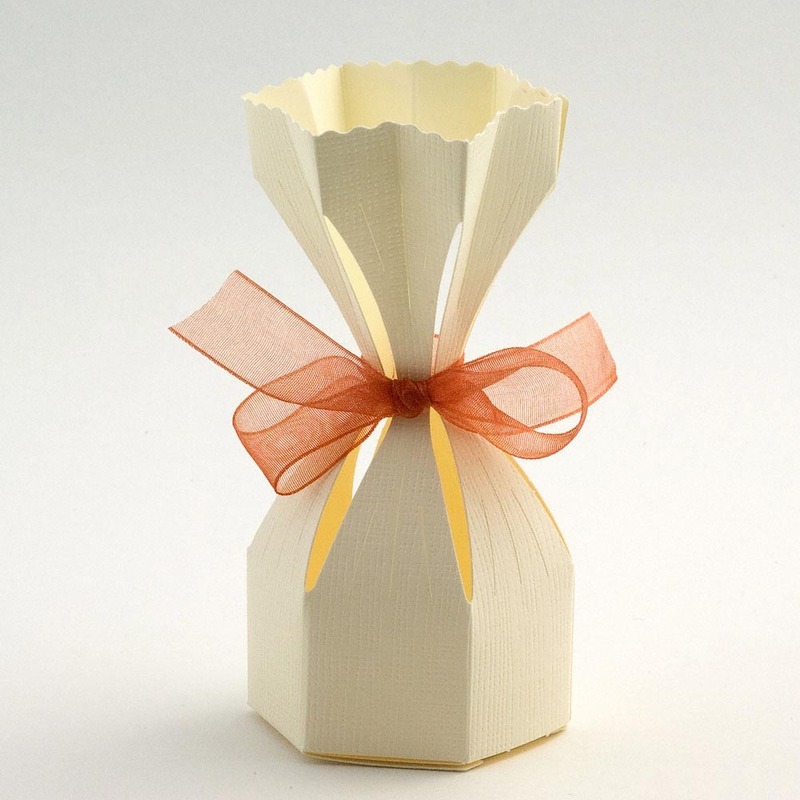 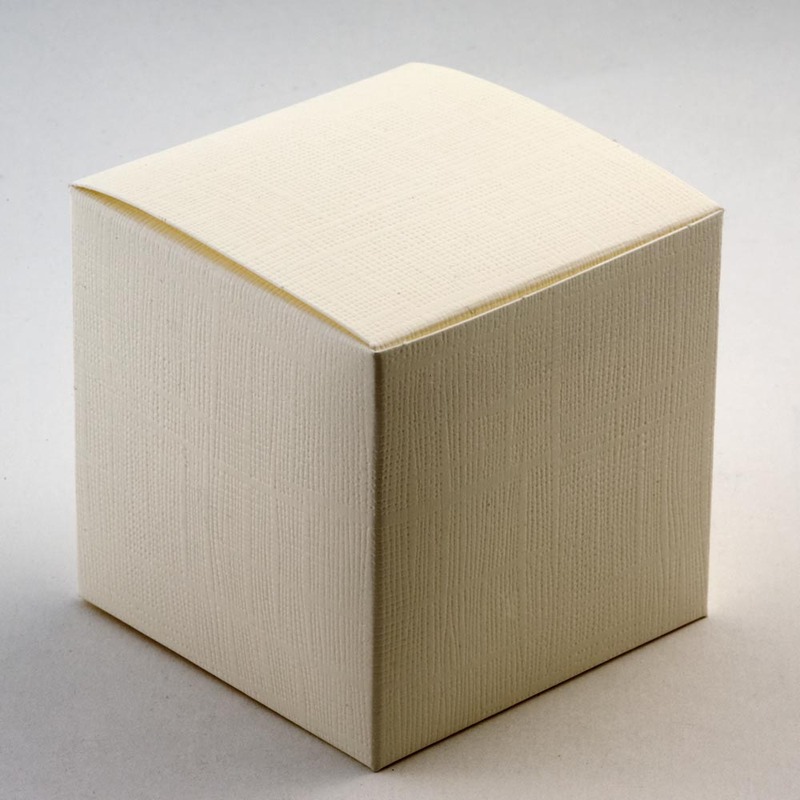 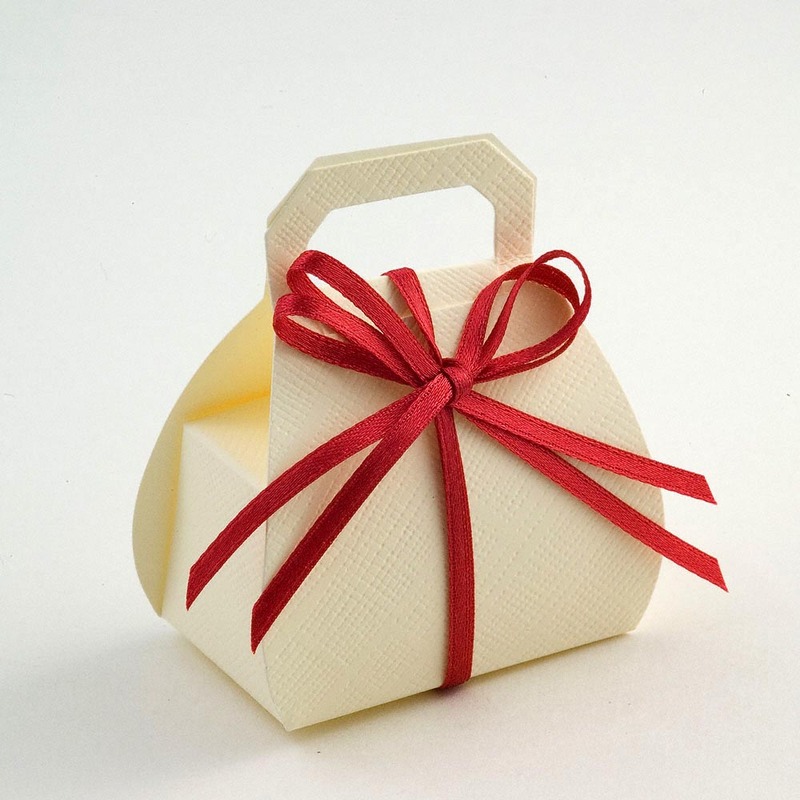 These favour boxes come in a variety of 24 different shapes and are a perfect addition to your wedding. 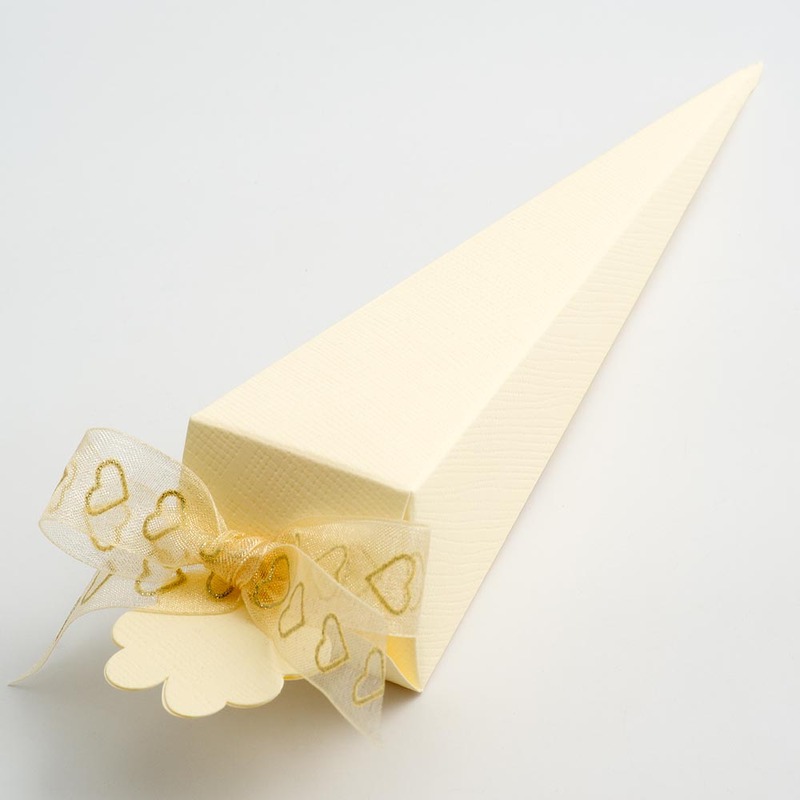 Given their simple design, when paired with our satin or organza ribbon and one of our flower embleshiments they can become a stunning wedding favour to suit every wedding theme.